Organic Fertilizer: the substrate you grow in is vitally important for starting the plant. Many cultivators actually believe that cocos yields the best results. 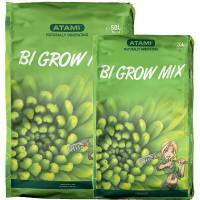 Nevertheless growers are still very keen on soil mixtures. Soil serves as a type of buffer, so that its pH value can often take some time to recover. The advantage for the soil mixture is that this largely avoids huge fluctuations in pH value. 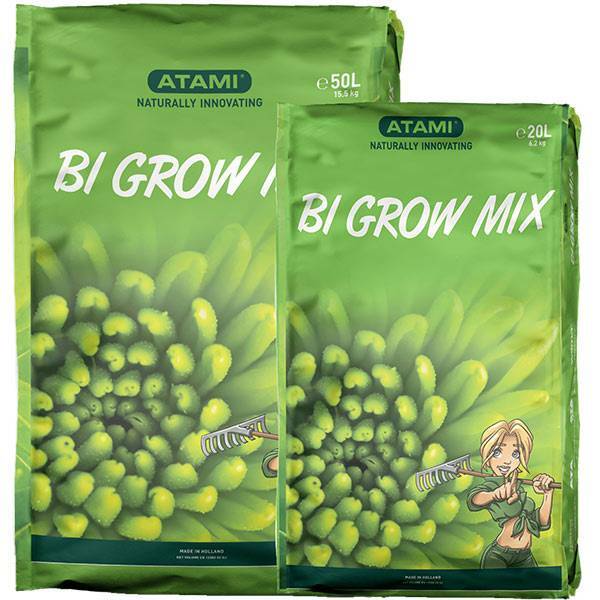 One can also opt for a choice between light, medium or heavy fertilisation in the soil mixture. In short, with Wilma Garden Systems substrates you always get the right substrate for your specific growing needs.